Former Denver Broncos defensive coordinator Wade Phillips can now add author to his lengthy résumé. 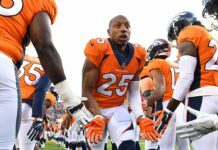 Phillips will be in Denver Wednesday night to sign copies of his new book, Son of Bum: Lessons My Dad Taught Me About Football and Life, at the Tattered Cover Book Store downtown. 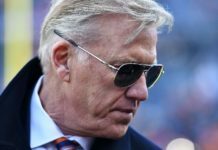 “He influenced everything I did in coaching and growing up, so I just thought it be a nice touch,” Phillips said on Afternoon Drive with Goodman and Shapiro on Mile High Sports AM 1340 | FM 104.7. After the Broncos’ 2015 Super Bowl win, many wanted Phillips to write a book. Phillips felt his father, longtime NFL coach Bum Phillips, was a vital piece in his coaching success, so the basis of his book was an easy choice. 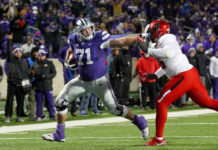 “I really wanted to do something about my dad because he’s the reason I was there and he was the reason, I think, you know, I’m the coach I’m supposed to be,” said Phillips. Phillips grew up as a coach’s kid, so football was always a substantial part of his life. Although he worked under and with his father for many years, Bum was much more than just a coworker to Wade. 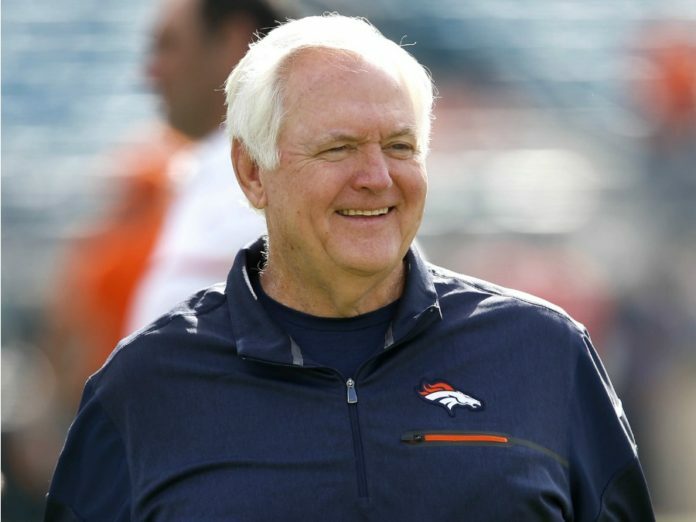 Listen to the full interview with Wade Phillips, including his thoughts on new Broncos running back Jamaal Charles, in the podcast below. Catch Afternoon Drive with Goodman and Shapiro every weekday from 4p-6p on Mile High Sports AM 1340 | FM 104.7 or stream live any time for the best local coverage of Colorado sports from Denver’s biggest sports talk lineup.